Link to your Landing Pages directly to this page from Google, Facebook, Twitter, YouTube, Pinterest, Google+, Linkedin etc. Captured leads go straight into your Leads and Contacts CRM system and are automatically attached directly to a drip email and action plan. A Squeeze page is so-called because it forces you to take a specific action with no option to go elsewhere! 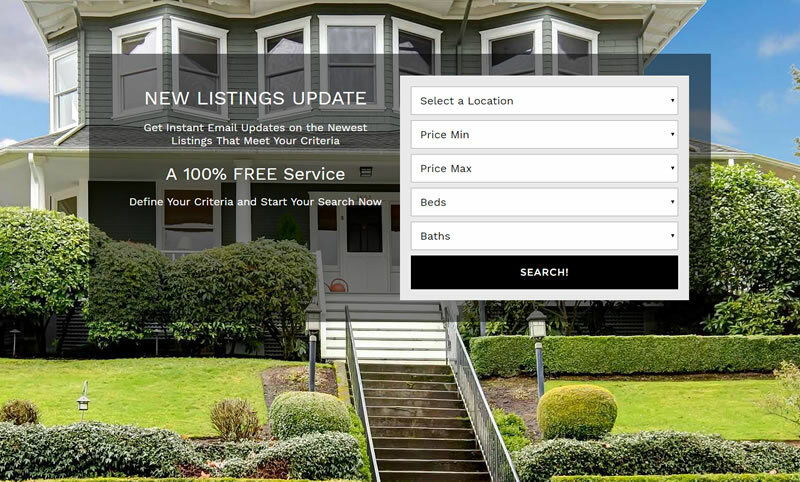 Our specially designed Seller landing page can be a one-step or multi-step squeeze page. Landing pages are created for the sole purpose of generating seller leads for you. This page can be customized with multiple messages and registration processes. Get the buyer leads you need! 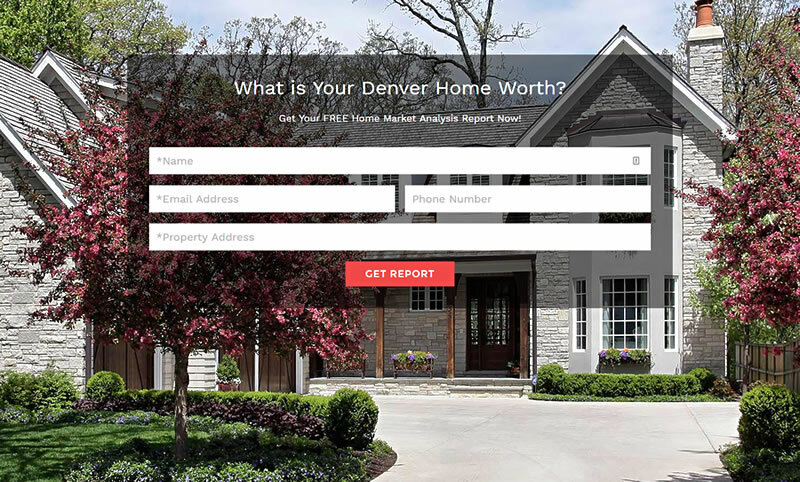 This page can be customized with multiple messages and registration processes, from “See Homes for Sale” to “Get Property Alerts” and everything in between! Lead capture can be from a simple landing page or multi-step squeeze page method.